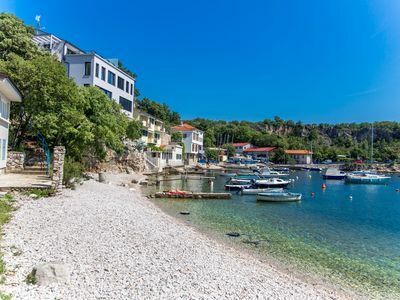 Nestled in a valley, approximately 2km from the coast, is this charming and typically Dalmatian village of Dol. 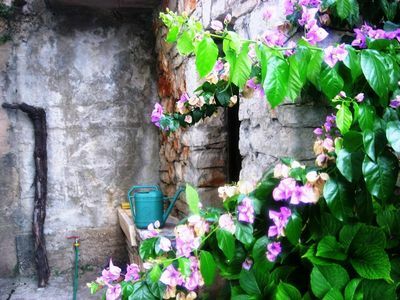 The village's paved streets, small stone houses and rustic taverns are surrounded by an abundance of nature. 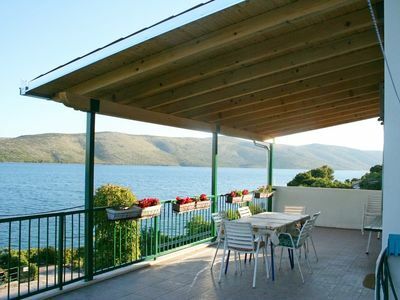 The surrounding landscape is one of the most fertile in the region, with olives, wine, fruit and vegetables all grown here. 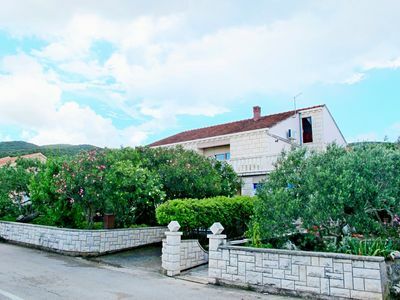 And it is here that this charming stone holiday home is located. 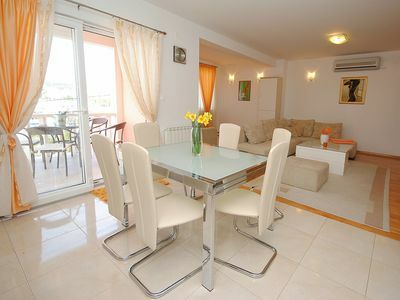 The home is tastefully furnished and features a light and airy living area and outside swimming pool. 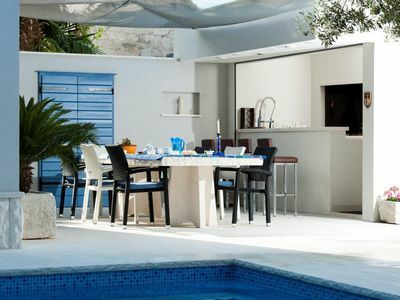 Be sure to sample some of the delicious local delicacies whilst relaxing on the home's terrace area. 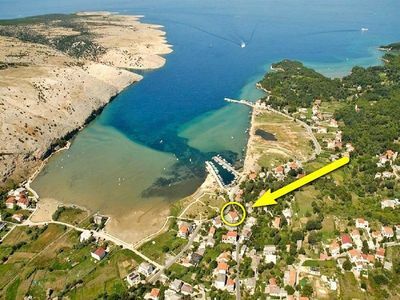 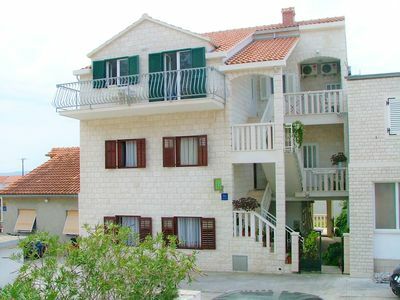 Nearby, there are hiking and walking trails or the pretty seaside town of Postira is just 2km away. 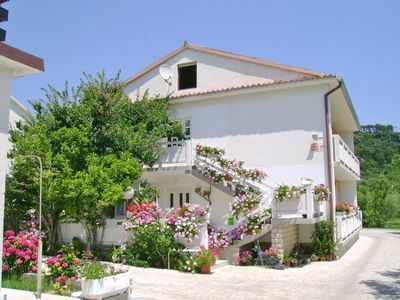 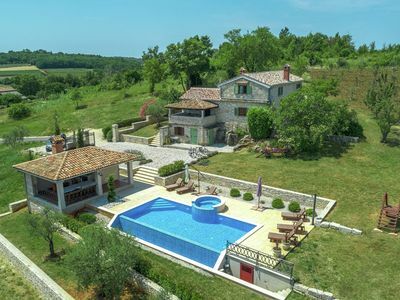 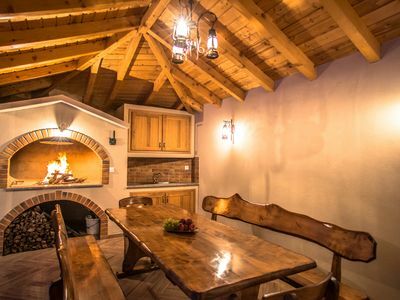 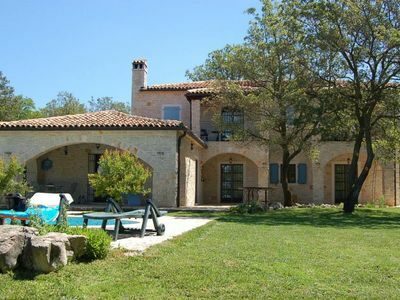 Peaceful Seclusion In This Beautiful Traditional Istrian Stone Villa. 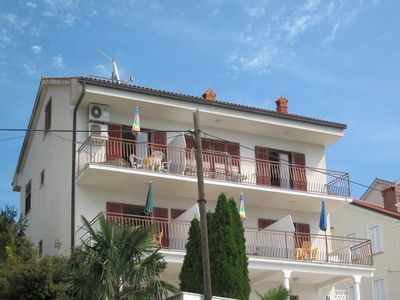 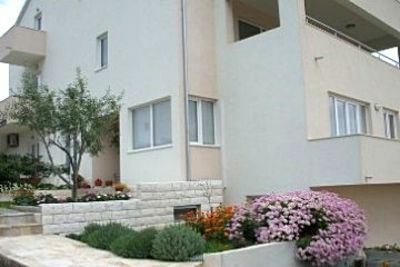 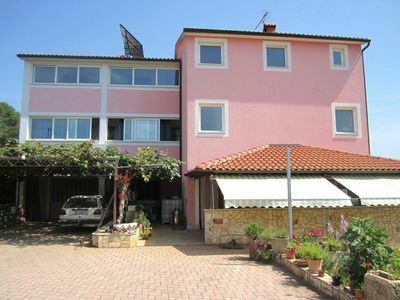 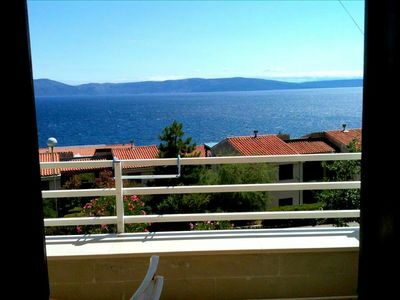 Apartment in a private house with only 2 apartments for rent, private parking in front of the house.Shadowy terrace in front of the apartment, very suitable for families with children.